KARACHI: NAB Karachi has arrested Syed Hashim Raza Rizvi S/o Raza Imam Rizvi on charges of misappropriation of funds. According to a press release of National Accountability Bureau (NAB), Syed Hashmi Raza Rizvi was appointed as head cashier (OG-II) in NBP KDA Civic Centre Branch. 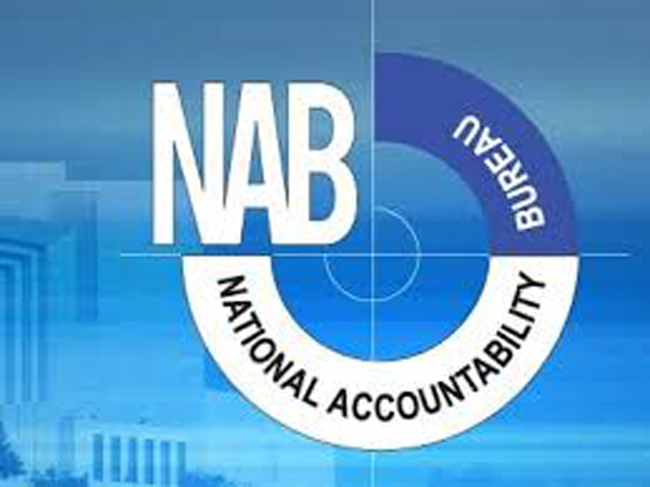 The accused misappropriated approximately Rs.225 million which was supposed to be deposited in the Bank, however the money was illegally embezzled by the accused, said the NAB.